Thousands of estate sale companies are listed on websites that are primarily for listing estate sale companies and their estate sales, however, there are more sites where you can showcase your company. 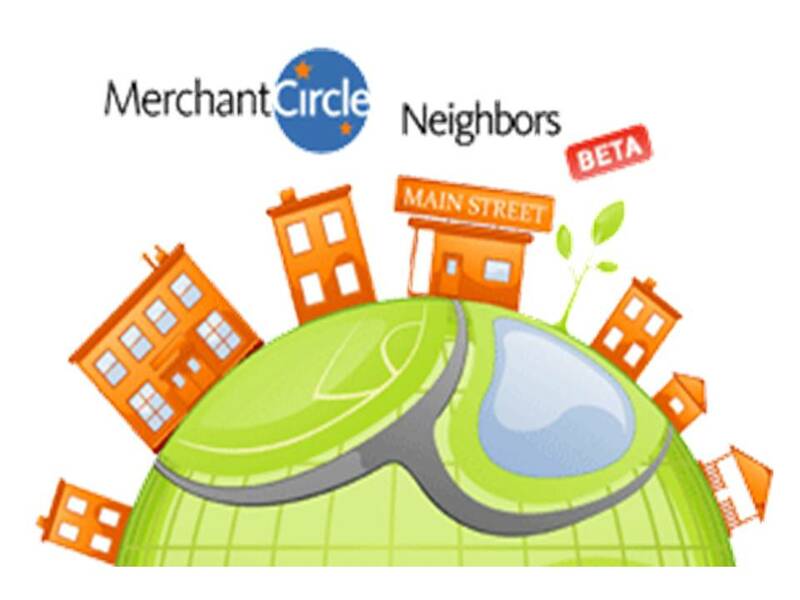 Merchant Circle is a local directory where you can list your company and general information. 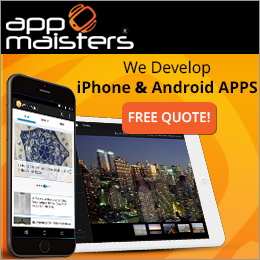 You can use it to offer coupons, testimonials, blog, and more. Your Estate Sales News editor used this website for many years prior to selling her estate liquidation business. 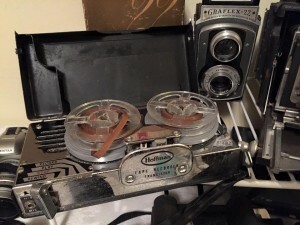 Manta is another website that my estate sale company was listed on. 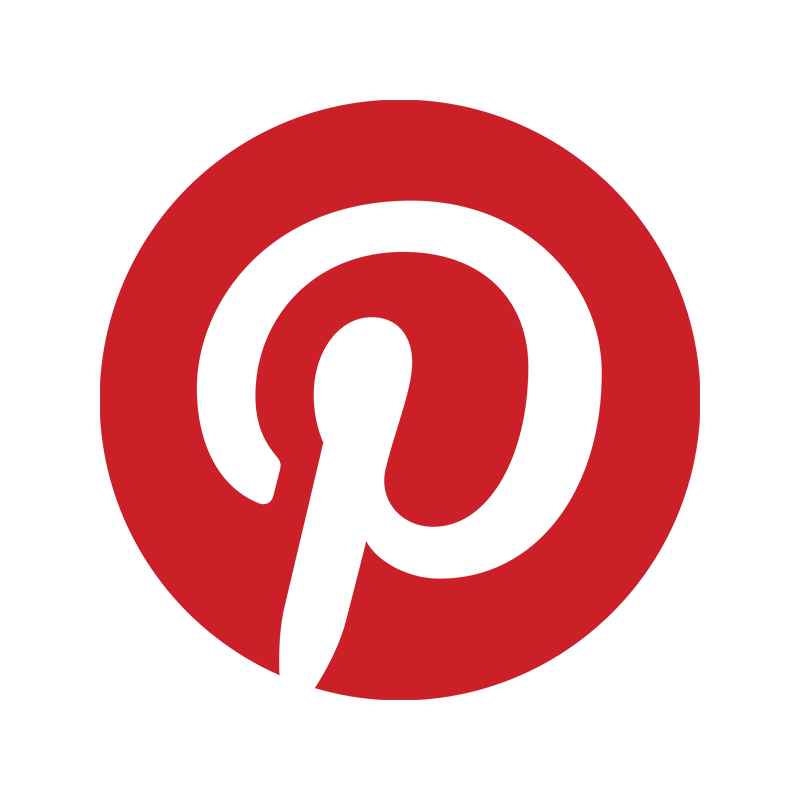 It offers companies the opportunity to list their company, logo, and even include photos. LinkedIn is an important website for estate sale company owners to publish your information, background, and connect with others in the estate liquidation industry and related industries. Hotfrog was a website we discovered years ago and had a link to on our front page until we sold our business. It is a business search engine and another way to create a link for your company on the internet. You can also use websites like YellowPages (known as YP) and Kudzu (our estate liquidation business also use to be included on these website as well). There are many more websites to connect to. Using these websites and others we haven’t even mentioned along with estate sale listing websites is just another way to improve your internet visibility and in turn reach a broader audience. 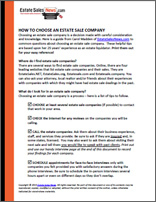 This is important to acquire buyers for your estate sales, sellers, and for sellers to find estate sale companies. Today we take a “listen” back in time when sound wasn’t through an iPod, but with a reel to reel tape recorder or vintage radio. 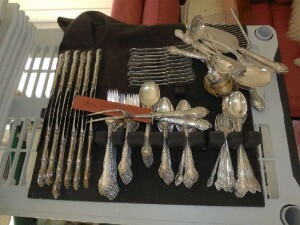 Find these vintage items and more at estate sales. 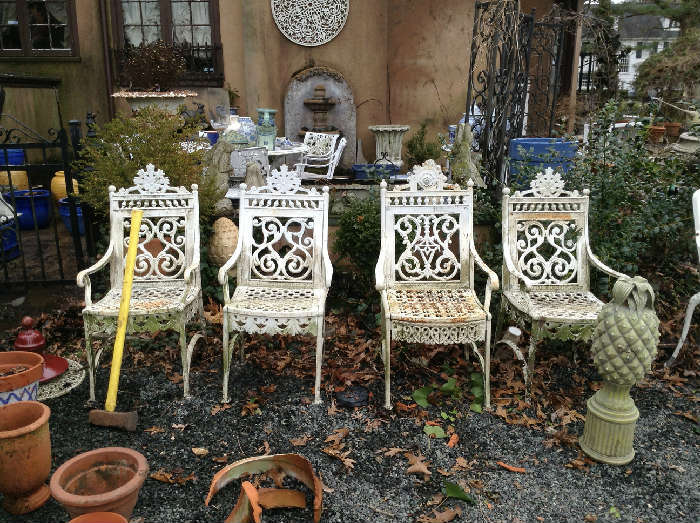 Although parts of the northeast are buried under feet of snow, spring is coming and estate sale companies are booking estate liquidations quickly. If you are planning on having an estate sale, right now is the time to start looking for the estate liquidator to work for you. Lets review some basics and then you can use our printable list to assist you helping you with all the steps in the process. 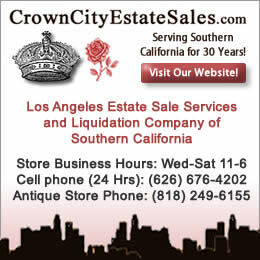 Look for the link on the top of our Front Page How to Choose an Estate Sale Company for more details and also a host of information including estate sale contracts. Ask your family, friends, neighbors, Realtor or attorney if they know a liquidator they would recommend and be sure to ask why. 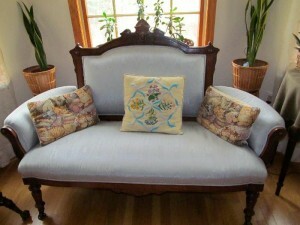 Look at the estate sale listing websites, EstateSales.Net EstateSales.org, Estatesale.com and Estatesale.company. These four companies feature the most estate sale companies that are listed on the internet across the country. They also feature their current or upcoming estate sales (you may want to attend some estate sales). After reviewing estate liquidators on these websites and looking at their sales listed take time to look for internet reviews. Call at least three companies to conduct an initial phone interview. Decide if you would be interested in pursuing these liquidators and inviting them to your property where the estate sale would take place. Once you have at least two or three companies, set up appointments well spaced apart to walk them through the property and discuss their services afterwards. When you sit down with the estate sale company to discuss work, fees or commissions, availability dates for a sale, length of sale, set-up etc., be sure they completely review their contract with you. Ask questions, and do not hesitate to seek legal advice if you are unsure of the contract. Once you have decided on a liquidator and have done your due diligence remember you have based your choice on the best information possible, that they are professional in what they do and ask them what if anything you can do to assist. Now it is time to let them get to work and do their job. Don’t micromanage and only step in with a genuine concern. 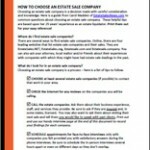 These are the very basics for your search for an estate sale company. Never a 100% guarantee, but with so many thousands of reputable, experienced, knowledgeable estate sale companies out there you have done your best. Now let your estate sale company do their best for you. Now that Ground Hog Day is past spring is approaching and with it come decisions about moving, downsizing, relocating, or just a clean out. For those in our audience that are doing more than just a clean out it is time now to start deciding what you want to keep and what you don’t. Then comes the big decision, how to eliminate all the unwanted or unnecessary items. Now is the time to start looking for estate sale companies if you have more to eliminate than keep. You might even consider finding an estate sale company that would conduct what they call a partial sale, where it is limited to just a few rooms. Not all estate sale companies perform this particular liquidation, but it is wise to ask. Start asking your friends, relatives, Realtor or attorney if they can recommend an estate sale company. 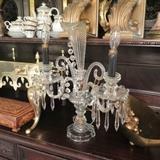 Also start looking at estate sale listing websites like EstateSales.Net, EstateSales.org and Estatesale.com to see who is working in your area. 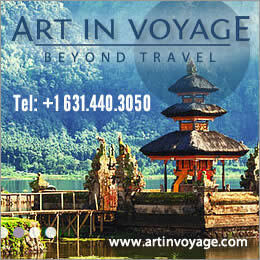 There are other listing sites as well to check out. When speaking with liquidators ask them if you don’t have enough for a sale if they would consider buying out what you have, take on consignment or recommend a local auctioneer that may do consignment auctions for small lots. 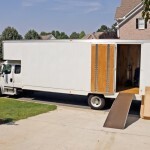 You may also want to inquire with an estate sale company if they assist in a clean out. Many now perform this function for a fee as well. The estate liquidation business has many facets today. 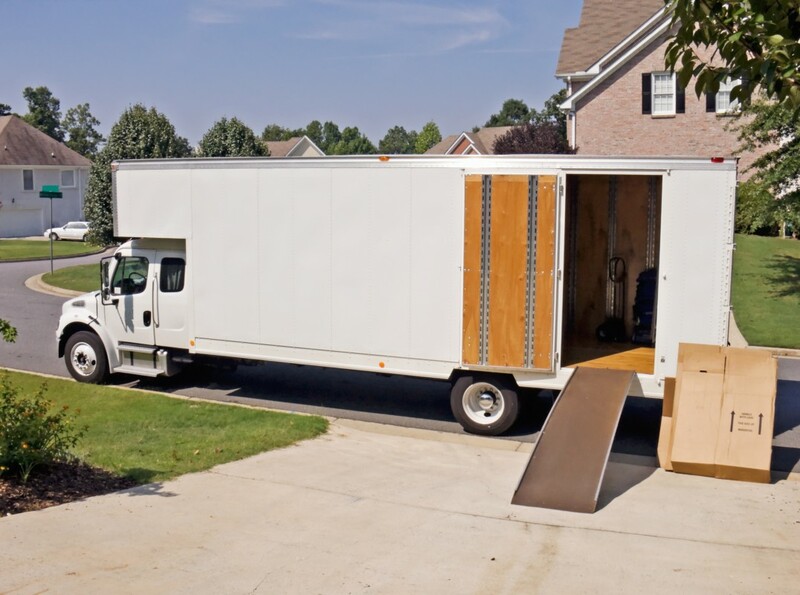 With the last 6 or so weeks of winter left (hopefully less) now is the perfect time if you are going to relocate to get the chore of sorting through and making your key decisions, but remember – if you have a lot “don’t throw anything out” until you have interviewed some estate sale companies. You may be giving away money unknowingly. The first big shopping day for 2015 is one month from tomorrow. Valentine’s Day isn’t just about candy and flowers anymore. Looking for a way to let your loved one know how special they are? If you didn’t start last weekend start this weekend, checking out estate sales. You can find unique, collectible, vintage, antique, designer, or rare gifts and demonstrate how truly important that person is to you. Here are just a few suggestions. There are hundreds of thousands of items to purchase at estate sales across the country. Online “window shopping”. We suggest you look at these websites. EstateSales.NET, EstateSales.org, Estatesale.com, and Estatesale.company. Photos and descriptions can be reviewed and you can plan ahead which estate sales to visit. If you are an estate sale company now is the time to start promoting your sales for this very special day. 2015 begins with 7,000 plus estate sale companies, and there is a lot of competition to get the attention of perspective sellers and buyers. Financial success is determined by the number of sellers and buyers you reach. Sellers are using search engines to find estate sale companies in their areas and buyers are using them to find estate sales. 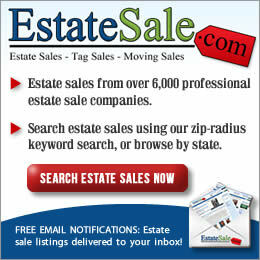 They are searching “estate sales” and what usually shows up in their search are the estate sale listing websites; EstateSales.Net., EstateSales.org, Estatesale.com, Estatesale.company, Tagsellit.com are among the most well known. SEO considers what people search for when using Google, Bing, Yahoo, etc typing in what are called key words. Some examples would be estate sales, estate sale companies, estate sale commission, etc. Without getting to complicated a good example would be to type into a search engine what you are specifically looking for and observe what responses you receive on the first page. Many estate sale companies (as well as other types of companies) are unaware that the more often a company appears on page one of a search engine such as Google as the result of a search and the more frequently it is clicked on the more often it will appear on page one and it’s position on the page can move from the bottom upward toward the top. Google remembers and tracks everything. That is a good reason to have some type of analytics for your website (a topic for another day). It is important when having a website created that whoever is developing the website seeks out what terms (key words) are being typed into the search engine. Either you or them should check out your competition by searching. These words should be incorporated into your website both on the visible page and in an area that is known as meta tags or head space and these are put within the code of your website not visible to the public. These are crawled (reviewed) by search engines. Keeping you on page one and as close to the top as possible is important. There are many companies both here in the United States and abroad that offer SEO so you don’t have to be a computer geek to do this. It may be some of the best money you will spend and you can also let your sellers know that you are keeping technology proficient for their benefit. One consideration is the pay per click or ad space that is usually at the top of the search engine page after typing in and receiving the results of your search. This can be costly, so if you or someone you pay can optimize your site it can save you many dollars. The paid advertisers will always have the space or spaces at the top of the page. 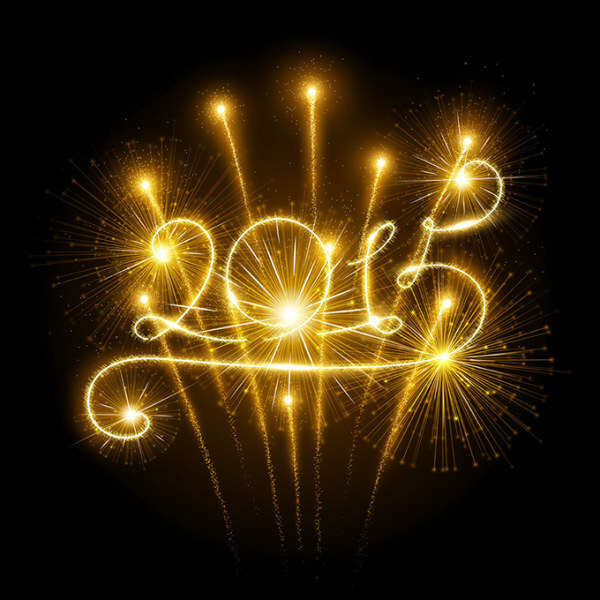 Kick off 2015 by getting your website noticed and your estate sales seen. A great New Year resolution. 2014 saw a huge growth in the estate sale industry. When the year started there were approximately 5,000 estate sale companies and by today December 31st the number has grown to almost 7,000. Almost every area of the country saw growth. The metro areas saw the biggest increase. During 2014 many changes took place including laws pertaining to the sale of ivory, endangered species, and migratory birds. 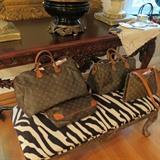 In many areas estate sale companies opened consignment stores and included online auctions in their repertoire. A second estate sale conference was held in Memphis, TN by EstateSales.Net and 2015 will see a third conference in Chicacgo at the end of June. Estate sale listing websites greatly increased their capabilities. 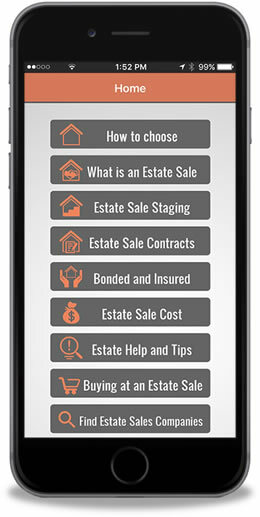 These websites that started out as places to list estate sales and estate sale companies now offer everything from online auctions, routing to an estate sale, to how to choose an estate sale company. 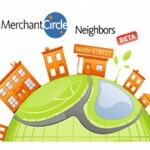 Even other new estate sale listing websites were formed. Educational opportunities abound and the number of companies that teach how to work with senior citizens and the elderly also increased. All in all 2014 has been quite a year and here at EstateSalesNews.com we have tried to provide coverage, news, and a source for sellers, estate sale companies, and buyers. We wish you all a Happy New Year. May it be healthy and prosperous. 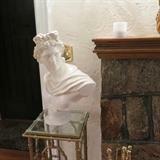 What’s in vogue for home decor plays a large part in what is selling at estate sales. 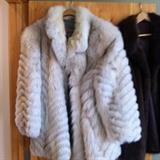 About ten years ago anything from the Victorian era was a guarantee sale. Marble top dressers, tables, silver, silverplate, floral and animal oil paintings, and all the various decorative accessories that Victorians liked to use. Middle and upper class Victorians had something for everything and left few spaces on table tops and walls. Most of the wood used was medium to dark in color and in many instances was black. 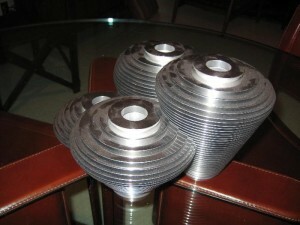 Items as decorative as dining table top folding screens, velvet covered boxes for gloves, etc. were all part of their decor. A few years after that came the 1930’s & 1940’s mahogany furniture period. Bedroom sets, dining room sets, and end tables were extremely popular. Items like dressers, chest of drawers, dining tables, and chairs were reproduced the in styles such as Duncan Phyfe, Chippendale, Sheraton, and others dating from the 18th century. 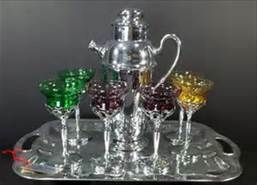 Also popular not long ago was the Art Deco period with waterfall style chests and a sleek streamline in furnishings and even barware (vintage Farberware for instance used for cocktail shakers, martini glasses, and even coffee pots). 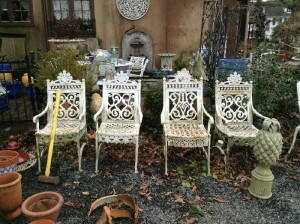 Shabby Chic was hot not long ago. Just 5 years ago or so, rusty iron pieces, peeling paint, crackled wood, and items that showed their age and wear were or could be distressed to give this appearance. 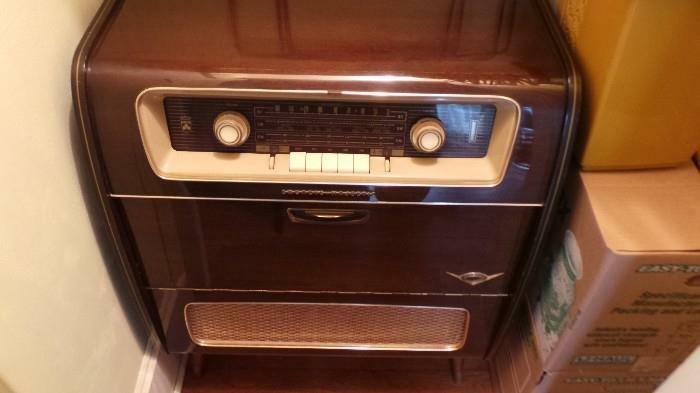 Today Mid-Century Modern is the hot seller at many estate sales across the country. 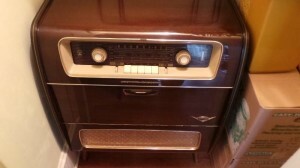 EstateSalesNews.com recently covered a large estate sale filled with collections of Mid-Century Modern in Midland, Michigan. Another look that is popular is the minimalist look where furnishings are reduced to just necessary elements. 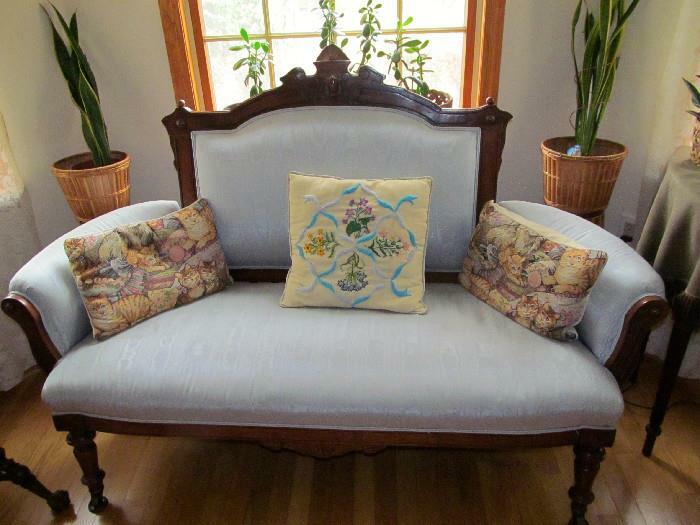 Every area of the country has a hot and what’s not trend, but estate sale companies keep informed on what’s selling in their area and can and should showcase any of those items if they are in your sale. It is an important way in attracting buyers to your sale. Knowing what’s selling and being able to project possibilities of items that may not be the most in fashionable right now is just another hat that the experienced estate liquidator must wear. For more information we suggest you visit Wikipedia for more detailed information on the various decors we have discussed. You can also Google them.